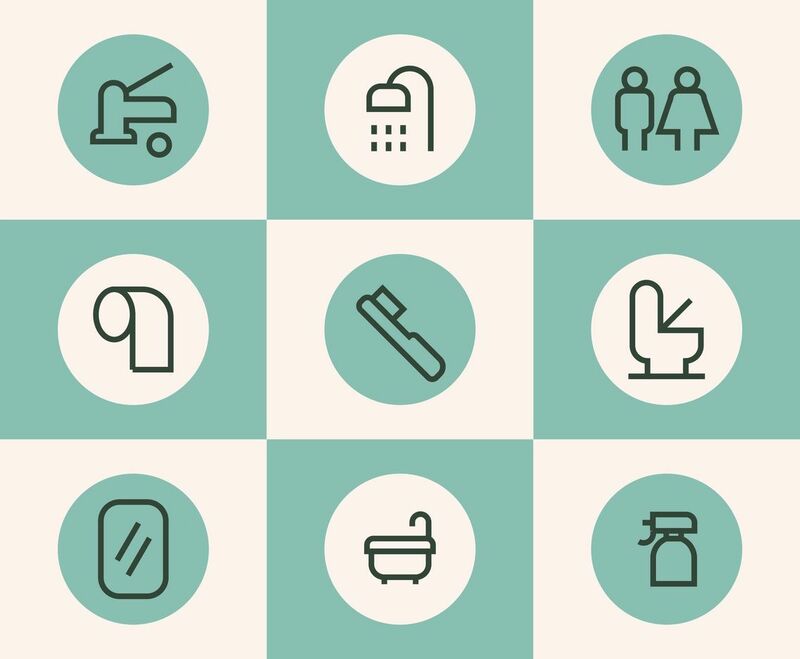 This package consists of nine icons related to tools or products used for bathing or showering, like a bathrobe, a toothbrush, a soap, etc. I hope you can use these in your project. Enjoy!